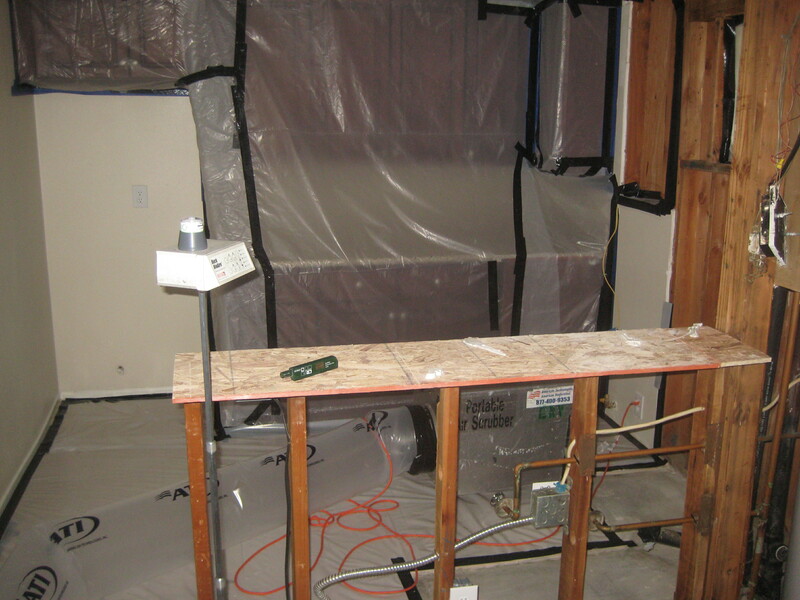 Water Damage Inspections are a very specific type of building inspection. Locating areas of water damage can provide your building with the strength and ability to resist the elements of time. 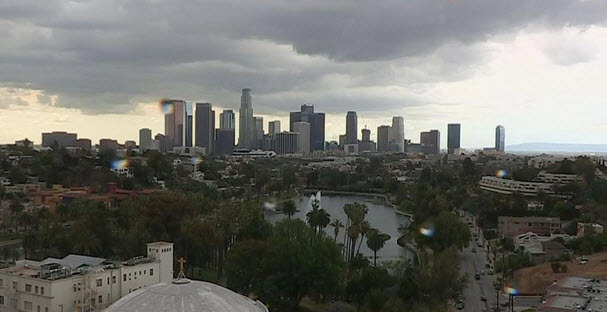 These type of Building inspections can be conducted on any type of building or structure, including but nor limited to apartments, condominiums, homes, offices, hospitals, and industrial warehouses. Water Damage Building Inspection Reports can be generated after a isolated water intrusion event or to help identify historic water intrusion. 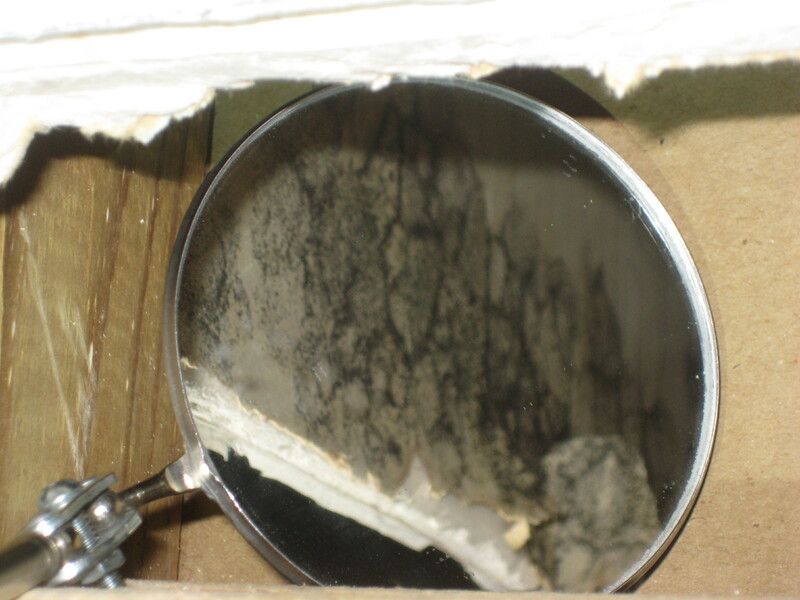 Mold Inspections can be conducted by a certified mold inspector in any type of building or structure, including but not limited to apartments, condominiums, Homes, Offices, Hospitals and Industrial Warehouses. 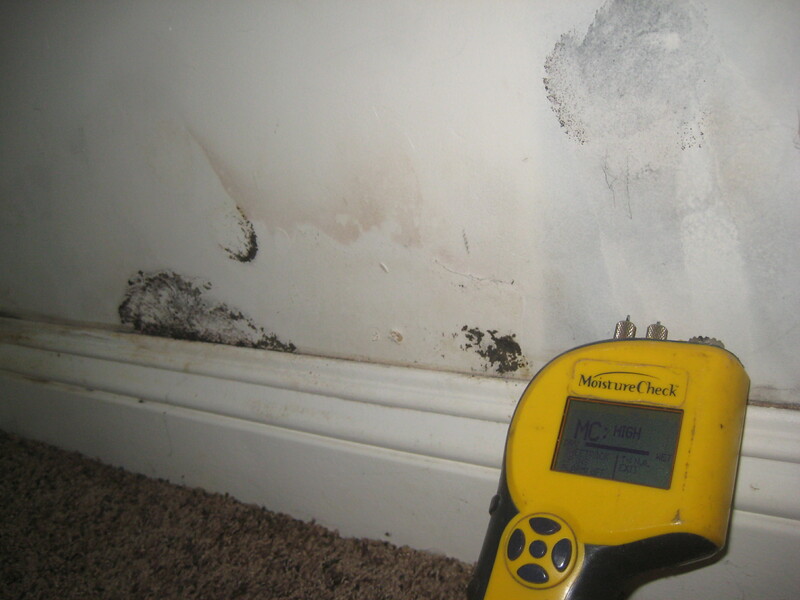 A Mold inspection in your building will help identify areas of water damage, types of mold growth, amount of mold growth, and affected areas. Lead Inspections include two common types of comprehensive evaluations including a HUD based inspection or a LEAD Hazard Evaluation. Lead paint has been known to be circulated within the United States until 1985 and may have been applied on structures until the late 1980’s. Asbestos Inspections should be completed on buildings and structures that have been built or assembled before 1979. 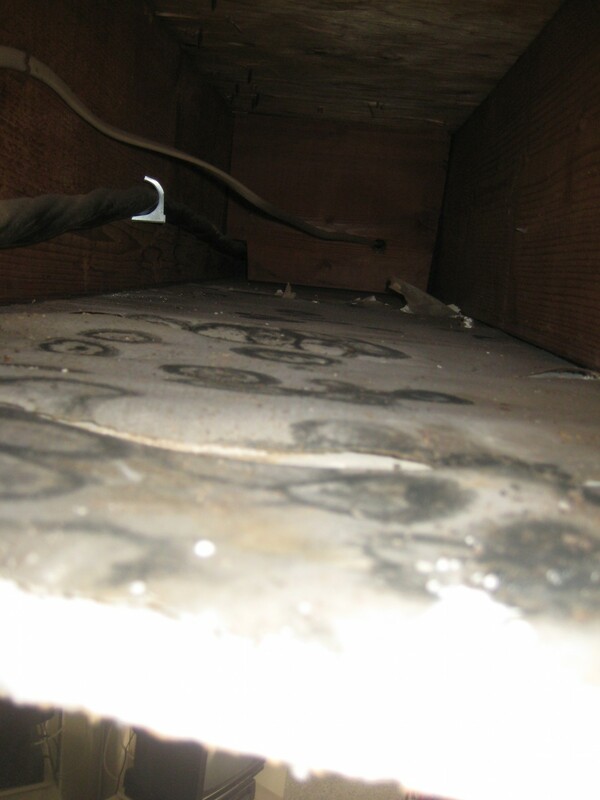 Asbestos fibers can be present in drywall, joint compounds, tiles, mastic and more. Asbestos lab analysis can be turned around within 6-8 hours. 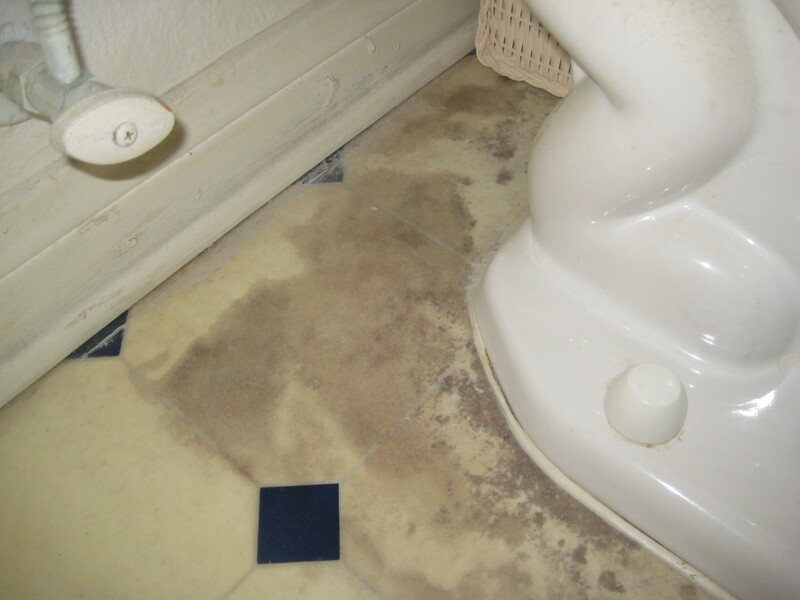 FAQ #7 Does Mold Die? 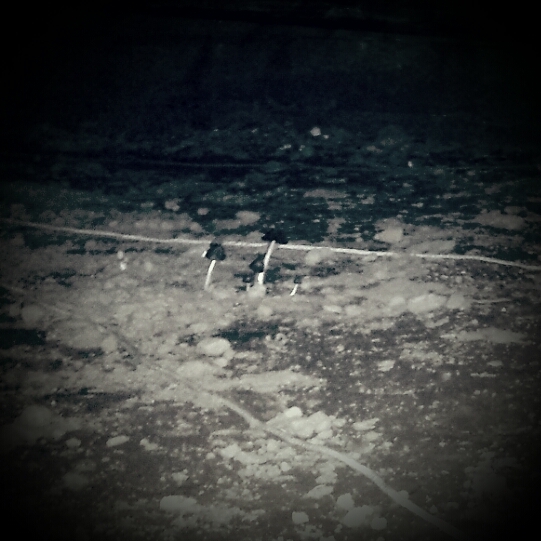 Can I kill Black Mold in my Home? 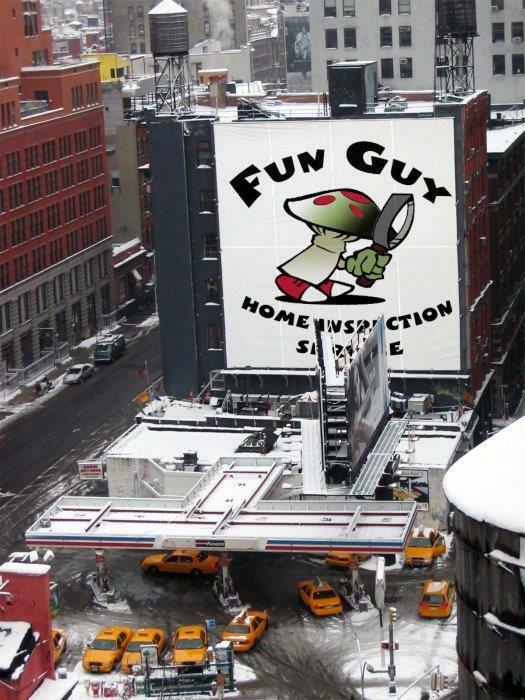 Let FunGuy Inspect Your Building Today!